Swimming the Sacred River My non-Thelema spirituality site. 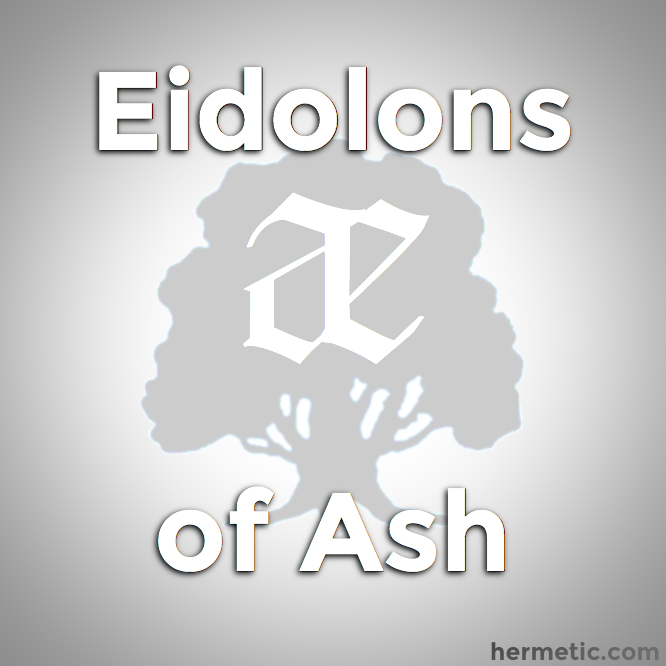 Ordo Templi Orientis U.S. Grand Lodge Site for the Grand Lodge of OTO in the US. 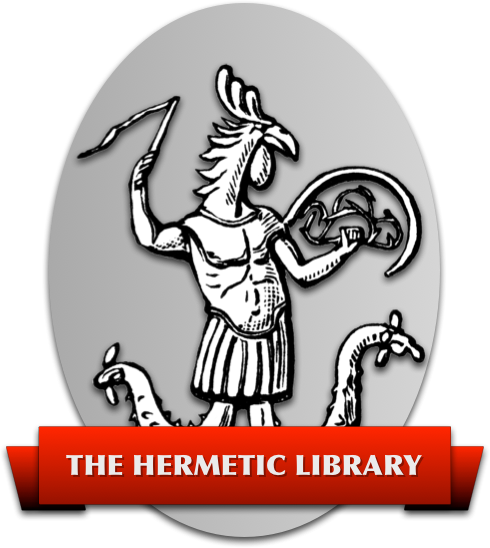 The Hermetic Library A huge repository of Thelemic texts, including essential writings of Crowley. The Scarlet Letter A premier Thelemic journal. Many back issues are presented in full. The Invisible Basilica of Sabazius The personal homepage of Fr. Sabazius X○, current Grand Master of O.T.O. U.S.A. Vigorous Food & Divine Madness From T. Polyphilus, a large collection of essays, rituals, ceremonies, researches, and more. LionSerpent.com Homepage of Fr. M.S. Craig Berry Projects and interests.